In most organizations, wearing an ID badge is part of the day to day practice to provide VISUAL security and/or give employees access to either physical or logical locations. 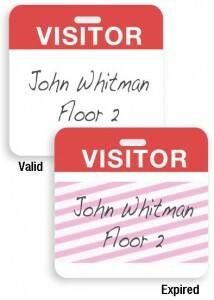 For most employees, wearing an ID badge presents no concern in terms of safety. 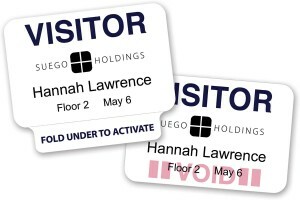 However, in some workplaces, employees are required to do some physical tasks while wearing an ID badge that could cause hazardous scenarios. Fortunately, there are convenient alternatives available for displaying ID badges while maintaining the safety of your employees. 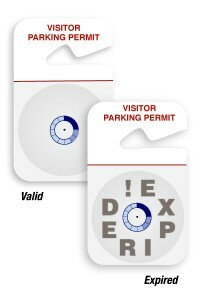 Below outlines 4 most popular and effective ways to avoid accidents while wearing an ID Badge. 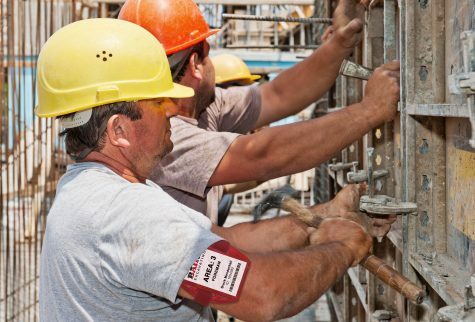 If an ID badge is worn around the neck by a lanyard, this could put the employee at risk of being hurt if the lanyard is caught on a piece of equipment or machinery. Additionally, those who work in operations, transportation or logistics often engage in activity that is incompatible with lanyard usage. 3iD’s lanyards come with an optional breakaway component that when pulled, the breakaway feature safely releases the lanyard. Breakaway lanyards are popular and are available in any color you desire. Another effective solution is to offer your employees an ID badge holder with an attached Strap Clip that can be worn on a shirt, suit or uniform breast pocket. Employees can use a badge clip to secure the ID close to the body without it dangling into a dangerous position. This is one of the more basic options and it’s quite effective if you always need your badge to be seen but don’t necessarily need to swipe it through a card reader. Badge reels are a popular option used to hold an ID badge. The no-twist badge reel accessory has a retractable, spring-mounted coil that can easily be extended when necessary and returns to a safe position wherever it is clipped. 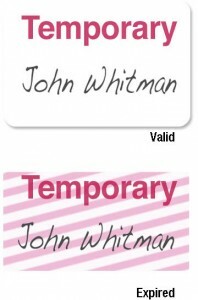 The badge reel accessory is particularly helpful when the ID needs to be swiped or scanned on a day to day basis. Badge Reels are available in standard colors and end-fittings. They can be customized using your colors and logo to make your Badge Reel unique. Lastly, one of the most helpful ID holders for physically active personnel is the heavy duty Armband vinyl holder which is held in place on the upper arm by a stretchable strap. The ID card is inserted into the holder and is easily seen. It is completely hands free and doesn’t interfere with any safe, workplace practices. Armband holders are available in clear vinyl, reflective vinyl, glow-in-the-dark neon vinyl. Reflective and glow-in-the-dark materials are visible at night for additional safety. Armband straps are available in 6 standard colors as well as anti-microbial neon orange. We make ID easy as 1-2-3iD! If you would like more information on any ID accessory and want to find the perfect solution for your company, please reach out to one of our ID holder experts by calling 800-316-7304, chat at www.3idcards.com or send us an email at sales@3idcards.com. 3iD is a leading supplier of high quality identification products. We offer our know-how and best prices at www.3idcards.com.